Preheat oven to 425°F. Line a large baking dish with parchment paper or foil. In a small food processor, pulse chips into fine crumbs. Set aside. 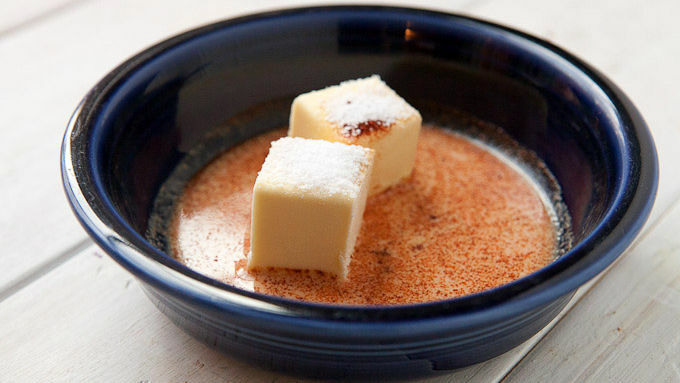 Melt butter and stir together with milk, garlic powder, paprika and kosher salt. Dip each drumstick in the butter mixture and then in the crumbled chips. Place each drumstick in the lined baking dish. 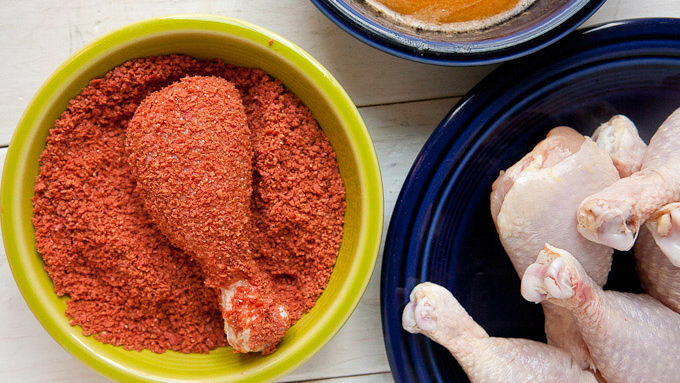 Bake drumsticks for 50 minutes, until they are crispy and cooked through. 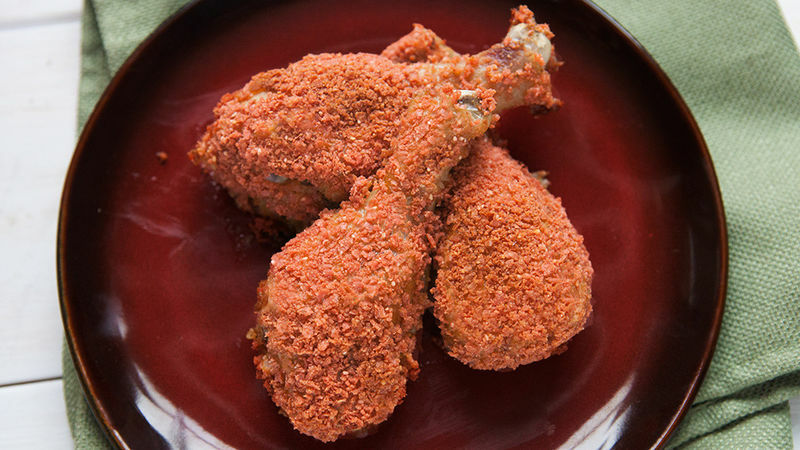 With a bit of a bite and a lot of crunch, these drumsticks are great for game day or a quick weeknight meal. In my opinion, fried chicken is the best kind. It just gets so crispy and delicious on the outside and stays perfectly juicy on the inside. But frying can be a big setup... all that oil and work. Luckily, there’s another way to make really crispy and delicious chicken: Coat it in chips and bake it! While you could technically use any chips, I think corn tortillas work best because they're sturdy and bake well. 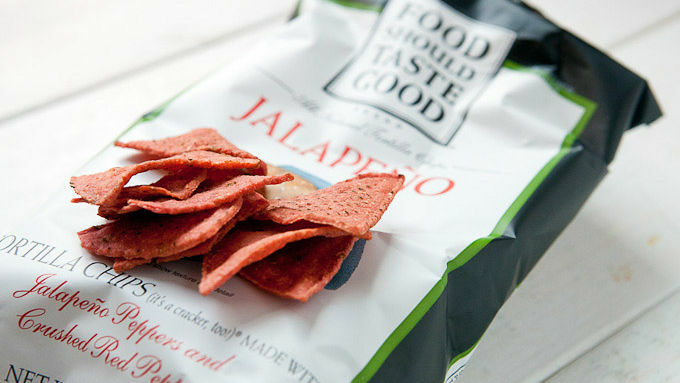 I used some with a kicky flavor to – Food Should Taste Good Jalapeno chips. Two of these drumsticks and a side or two makes a great meal. 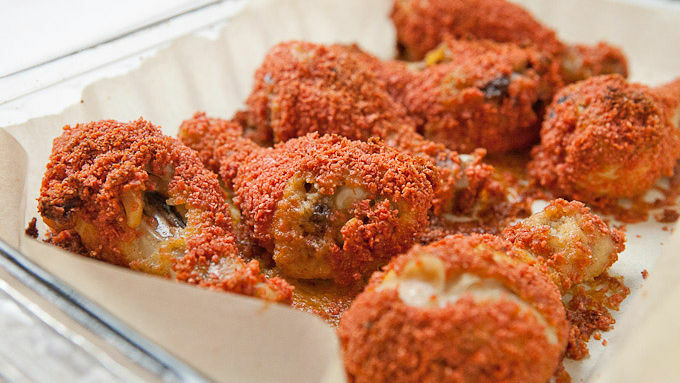 Ditch the fryer next time and give these a shot!